In Dolphin, there are games considered "non-demanding", which means that they don't need a high end processor to play. Some examples would be Mario Kart Double Dash, The Legend of Zelda: The Wind Waker, Super Mario Sunshine, and much more. 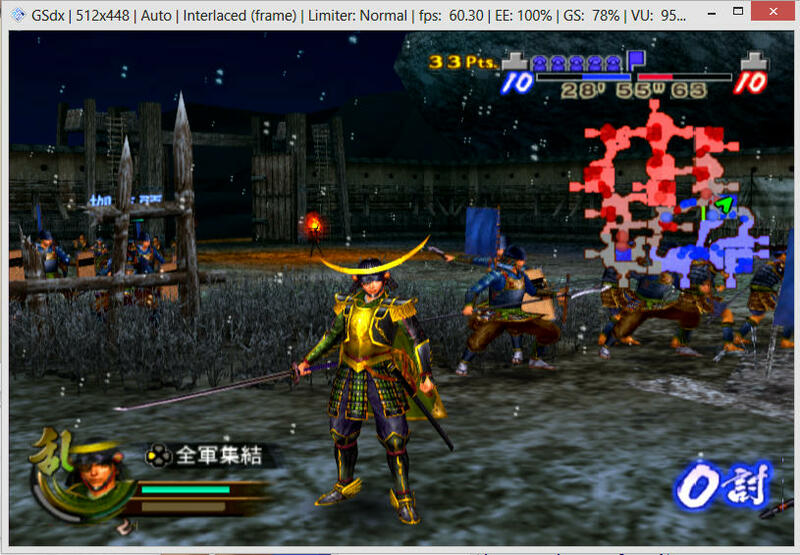 My question is what are some games that are non-demanding for PCSX2? I want to be able to run them almost full speed or at full speed, and my processor is i3 3120m (2.5GHz). You are wrong about Double Dash. It's actually kind of demanding. Right about WindWaker though. This shows how Mario Kart Double Dash!! is not demanding. You don't need a great CPU to play it, therefore it isn't demanding. There's this old thread about games that run more or less perfectly, and the OP requested that people make sure they don't use up too much of the CPU's resources. The Kingdom Hearts games as well as Tales of the Abyss don't seem to be that demanding to me. I thought we've learned from previous threads not to use YouTube videos as your "proof"? Grand Prix or anything else will demolish his FPS. 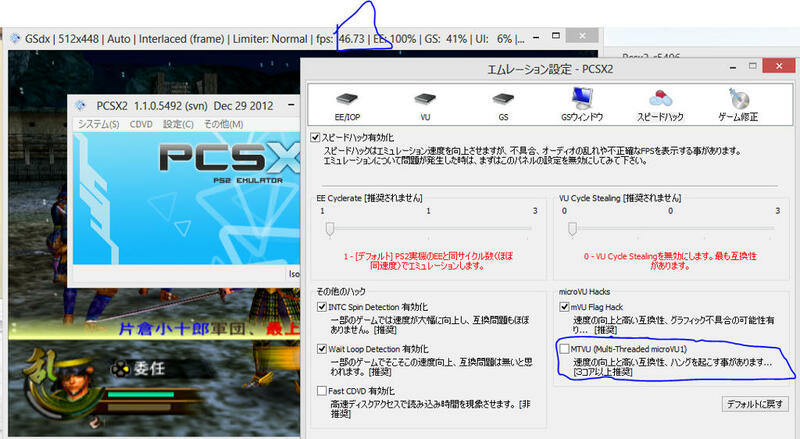 As far as I know, some light games for the PSCX2 are what Shonumi mentioned. (Although there are definitely area's in both games that'll drop your speed. It should run fine most of the time though). He has to enable Speed Hack -> Multi-Threaded Micro VU1 (MTVU) of course . So far , Genji : Dawn of the Samurai is the only game I have to disable MSAA to make the game run fullspeed . "Demanding" is subjective. How demanding is demanding? Double dash in somewhere in the middle in my opinion. There are a lot of games that are far more demanding and a lot of games that are far less demanding.